the battle begins on alberta’s energy beach: don scott seeks pc nomination in fort mcmurray-conklin. One might think that the battle to build Oil Sands pipelines or the struggle to fight climate change would be the hottest conflicts on Alberta’s energy beach, but with a provincial election approaching the local political scene is heating up. Everybody loves trees: Don Scott and Wood Buffalo Mayor Melissa Blake. First-term Wood Buffalo regional municipal Councillor Don Scott has launched a website announcing his entry into the contest for the Progressive Conservative nomination in the newly created Fort McMurray-Conklin constituency. Mr. Scott is a lawyer and owner of the McMurray Law Office. Branding himself as ‘A Strong Voice‘ for the Wood Buffalo region, Mr. Scott faces the task of winning Alberta’s energy beach back for his party. Until 2009, the Progressive Conservatives had represented this area since the retirement of Liberal MLA Adam Germain in 1997. 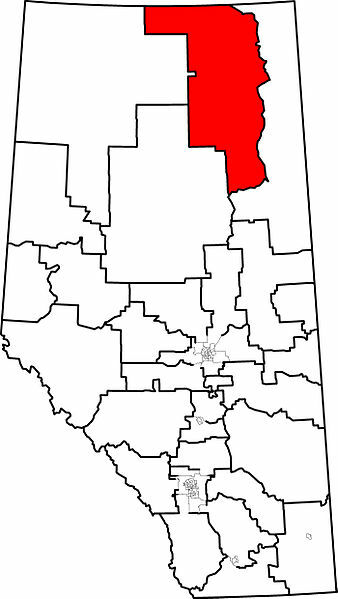 When the next provincial election is called, the south and east half of the current Fort McMurray-Wood Buffalo constituency will be carved-off to form Fort McMurray-Conklin. The 2008 municipal census estimated that there were over 100,000 people living in the booming Wood Buffalo region. Pensive face: Guy Boutilier with former Premier Ed Stelmach in 2008. 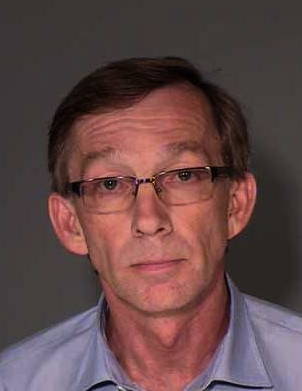 Incumbent MLA Guy Boutilier was booted from the PC caucus in 2009 and joined the Wildrose Party in 2010. Mr. Boutilier was first elected in 1997 and served as a cabinet minister in the government of Premier Ralph Klein. Mr. Boutilier was ejected from the PC caucus in 2009 after accusing then-Health Minister Ron Liepert of “talking gibberish” about the construction of a permanent long-term care facility for seniors in Fort McMurray and then criticizing Premier Ed Stelmach for not wanting a cabinet minister “who graduated from Harvard with Barack Obama” (Boutilier later admitted that he never met Obama while at Harvard). Mr. Boutilier has yet to announce which of the new Fort McMurray constituencies he will seek re-election in. Perhaps he will run in both. While testifying to the Alberta Energy Utilities Board in 2006, then-Environment Minister Boutilier told Mikisew Cree First Nation lawyer Don Mallon that at the time, he was not speaking as the Minister of the Environment, but as an MLA. When asked how he could do this, Boutilier testified that he could actually turn off the part of his brain where he was the Minister of Environment. An impressive feat for any elected official. While Mr. Boutilier’s changing political allegiances will likely be a defining topic in the next campaign, he may not be alone. According to the Elections Alberta financial disclosures, the Donald Scott Professional Corporation donated $1,000 to the local Wildrose Party constituency association in 2010. 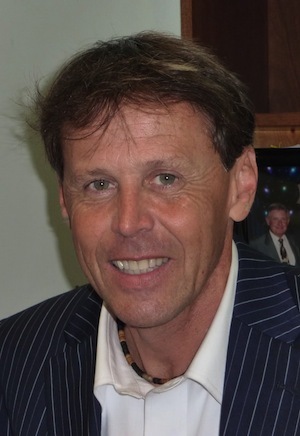 Fort McMurray political watchers have suggested that former Councillor and two-time Liberal Party candidate John Vyboh may seek the Wildrose Party nomination in whichever of the twin Fort McMurray constituencies that Mr. Boutilier is not running in. The other opposition parties have yet to nominate candidates in either of the soon to be created Fort McMurray twin constituencies. 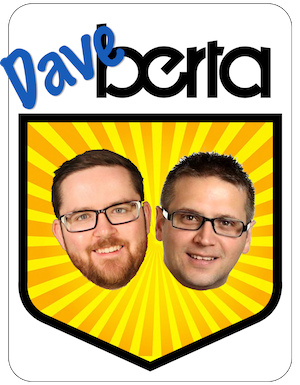 This entry was posted in Alberta Politics and tagged Adam Germain, Barack Obama, Don Mallon, Don Scott, Ed Stelmach, Guy Boutilier, John Vyboh, Melissa Blake, Ralph Klein, Ron Liepert on November 29, 2011 by Dave Cournoyer.